WOW factor from the moment you pull into your driveway & are greeted with a 2 car garage & cozy front porch. 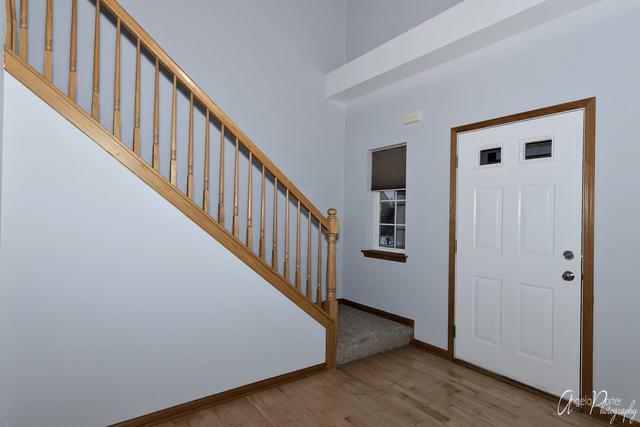 2 story foyer open into spacious layout that is great for entertaining. 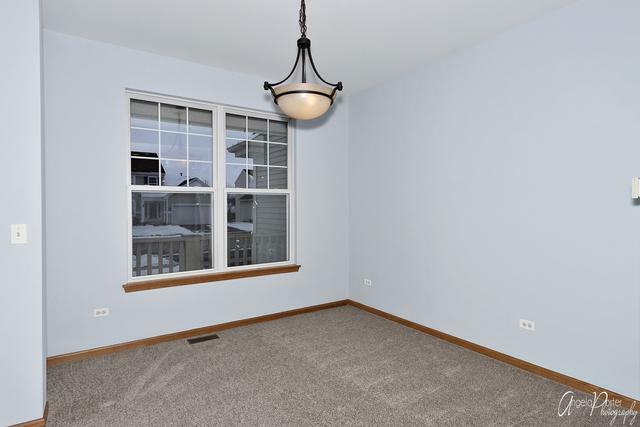 brand NEW carpet & FRESH paint in popular grays! 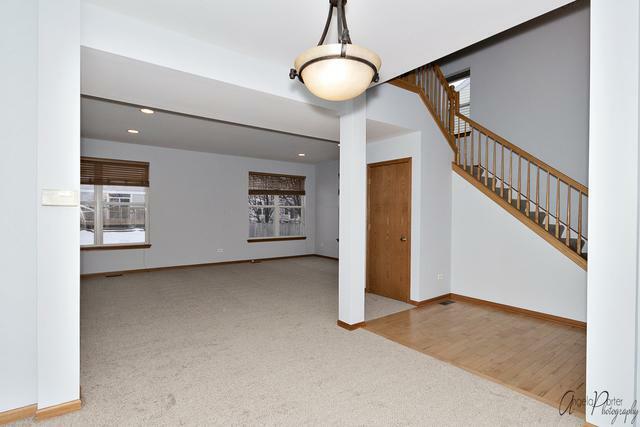 Oversized family room flows into eat in kitchen with tons of counter space w/ additional island. Stainless steel appliances included in sale. 42' cabinets plus a pantry offers storage galore! 1/2 bath is great for guests.Laundry room on main floor makes laundry day a breeze! (washer/dryer included)Sliders lead out to backyard perfect for a backyard BBQ! 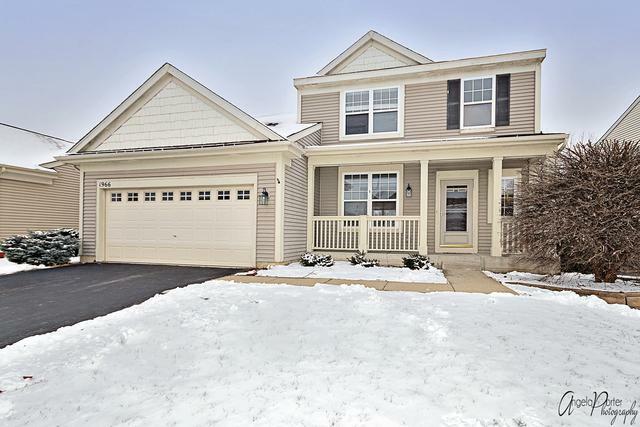 2nd level has 3 great bdrms including a master suite!Vaulted ceilings, walk in closet & a luxury bath w/ separate shower, 2 sinks & a soaking tub. 2 additional rooms share hall bath. Plenty of closet space!Wait! There's more! Finished bsmnt plus additional storage! This home is truly "perfect"!